Cinema Head Cheese - Movie Reviews, News, a Podcast and more! 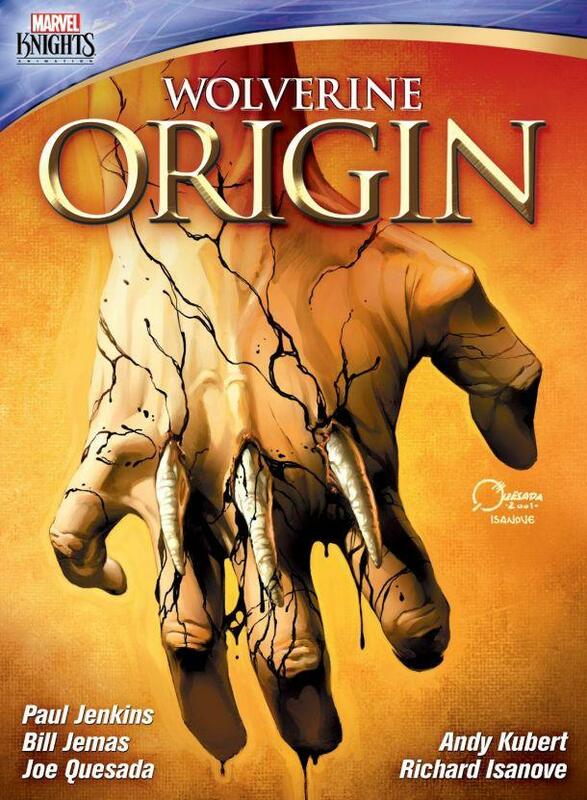 : "Wolverine: Origin" Arrives July 9th From Shout! Factory!! 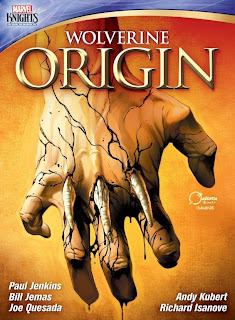 "Wolverine: Origin" Arrives July 9th From Shout! Factory!! Leaps from the Marvel Comic Book Pages to the Screen! MARVEL KNIGHTS ANIMATION PRESENTS"WOLVERINE: ORIGIN"